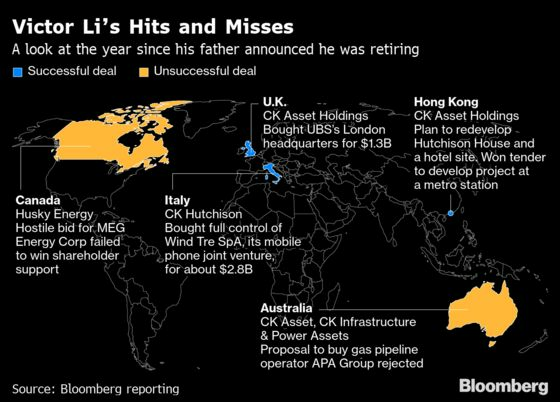 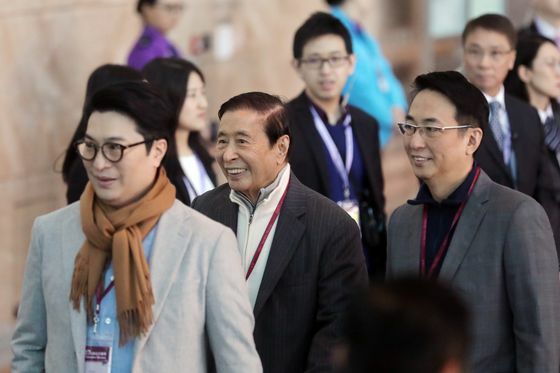 (Bloomberg) -- Following in his father’s footsteps was always going to be a challenge for CK Hutchison Holdings Ltd.’s Victor Li. 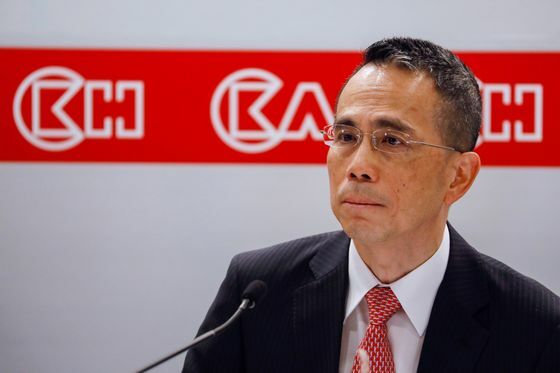 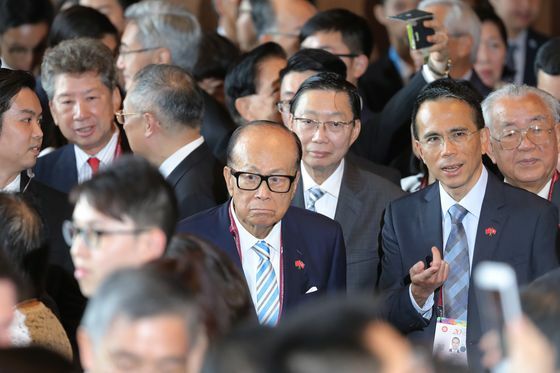 The stock price of the family’s flagship company, CK Hutchison, has dropped 16 percent in the year since Li Ka-shing announced his retirement. 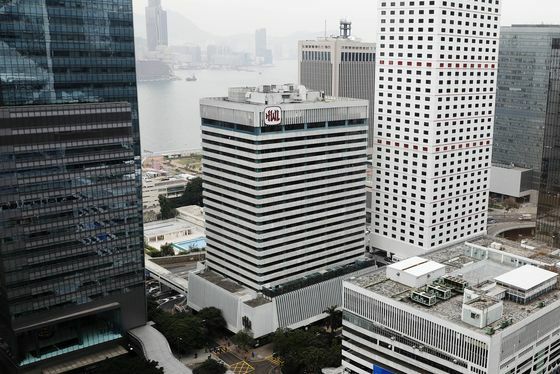 During that time, the benchmark Hang Seng Index has fallen 8.1 percent.